Continuing its expansion in Asia, office rental company WeWork is investing $500 million in Southeast Asia and Korea. 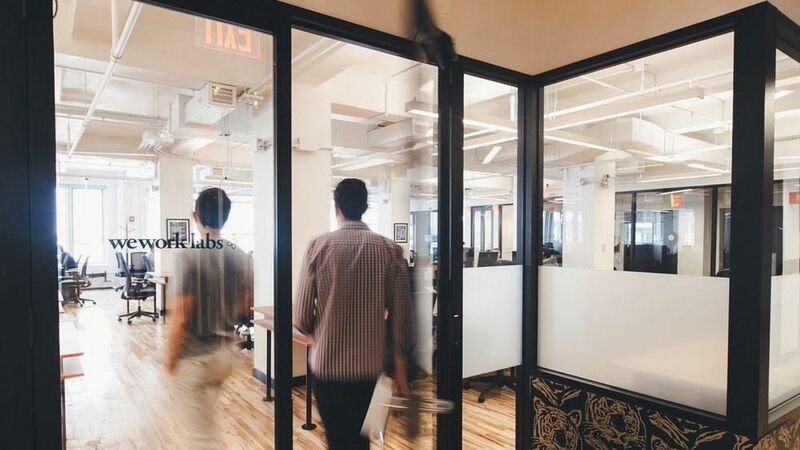 It has also acquired local office co-working startup Spacemob for an undisclosed amount (the value is part of the total amount WeWork is investing in the region). WeWork declined to disclose the source of the funds. Asian expansion: Last month, WeWork announced a $500 million investment into its new Chinese business, with funds from SoftBank and existing investor Hony Capital. It also created a joint venture in partnership with SoftBank to bring the company's business to Japan.